Nestled in the heart of Millfield is this stunning oasis! Just 4 years old, the owners have lovingly created a relaxing haven to enjoy all year round. The living areas flow seamlessly to the rear alfresco and out to the resort style pool with beautifully landscaped gardens. 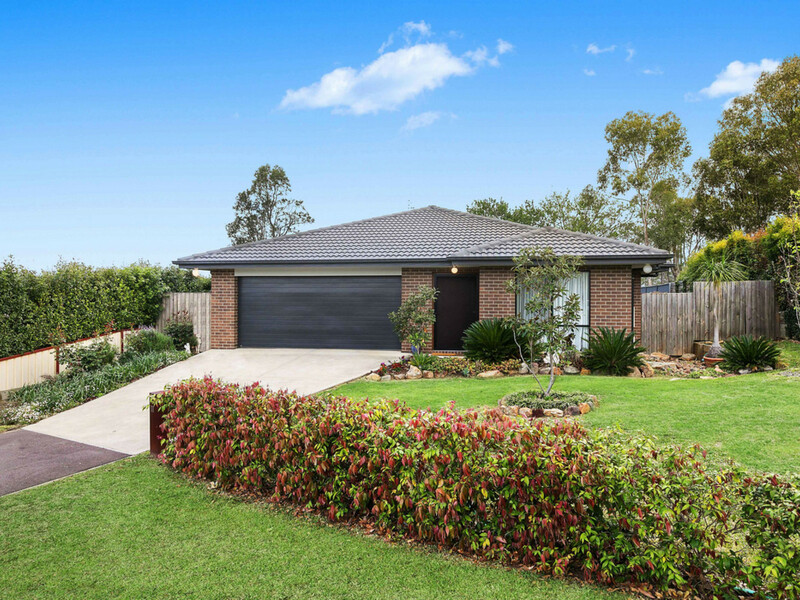 This is an immaculately presented home and just the one you are looking for if you are wanting a quiet home with quality and style! 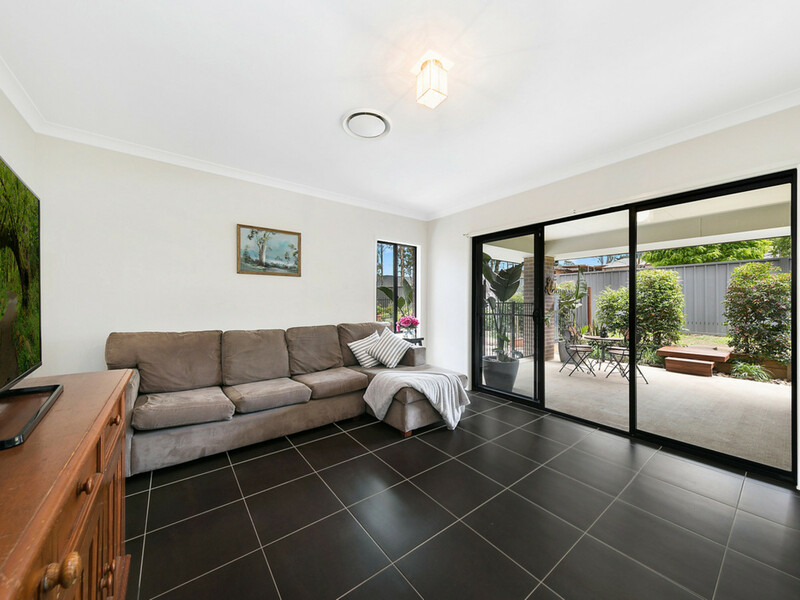 From the moment you walk through the front door of this lovely home, you can feel the warmth and homeliness. 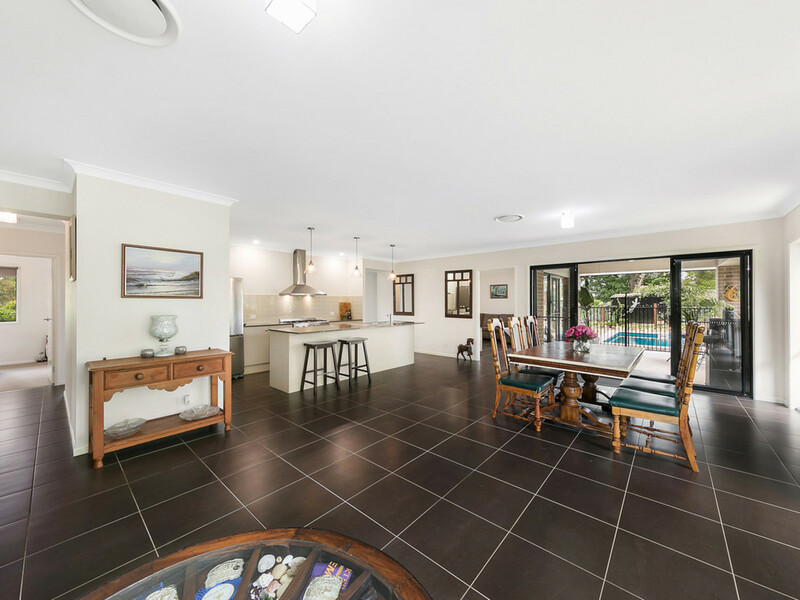 There are four great living areas in total including an office at the front of the home, a separate lounge room and then a massive combined dining, kitchen and family room. To top it off, there is a great media room at the rear overlooking the pool! 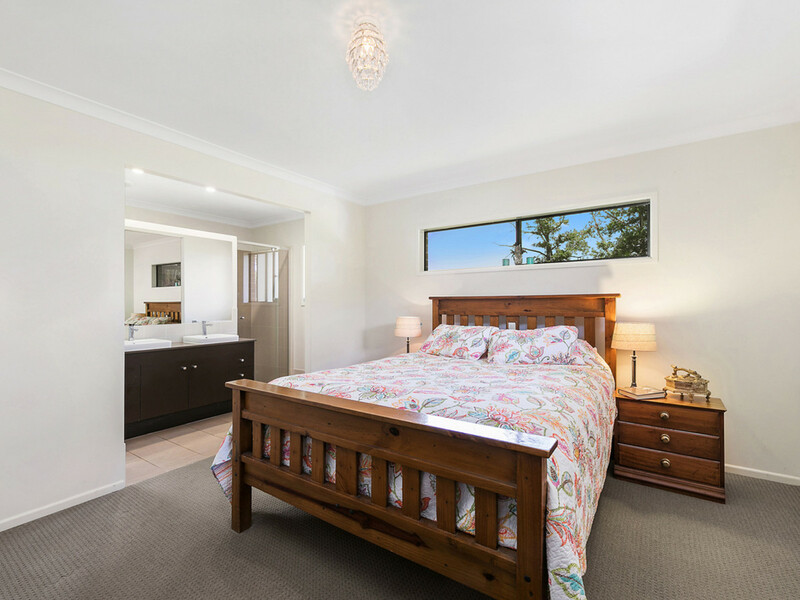 To compliment the living areas, there are four spacious bedrooms in total with the main bedroom complete with ensuite and walk in wardrobe. 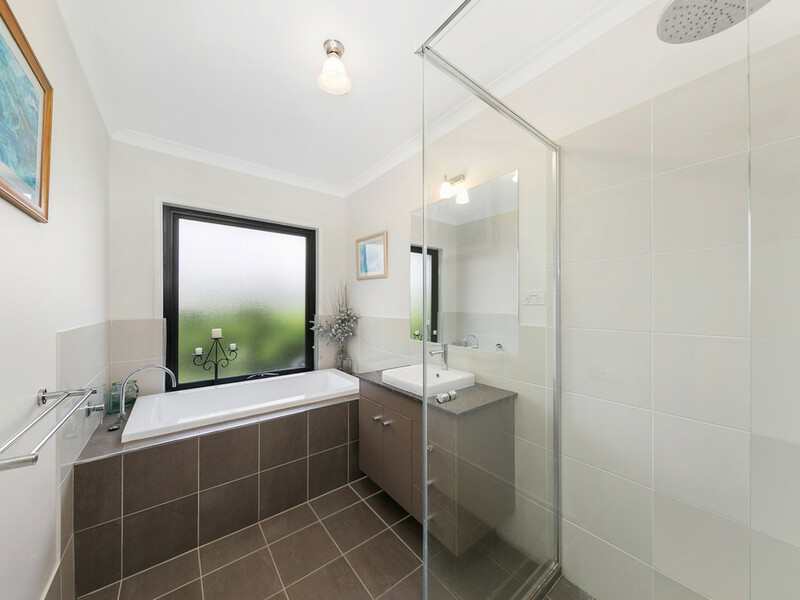 There is a sleek modern main bathroom adjacent to the bedrooms. 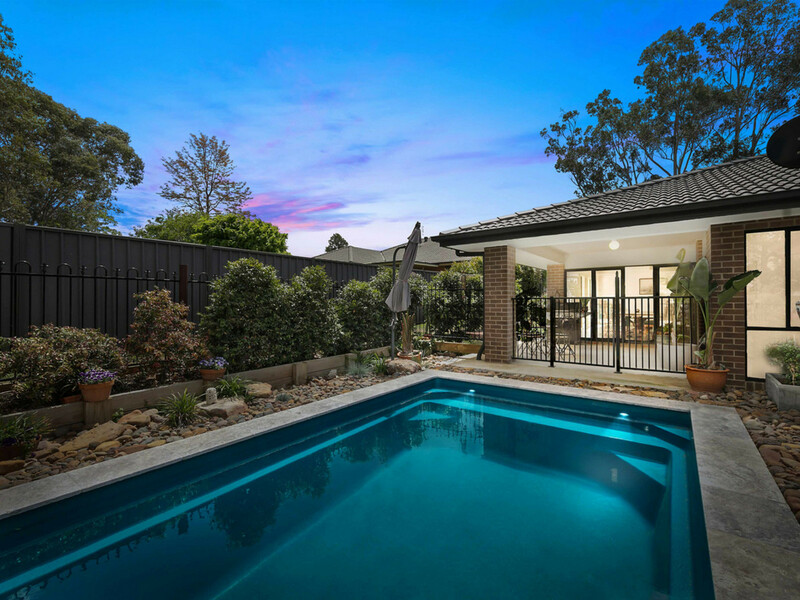 This home is a stunning home full of quality features, contemporary styling and in all, the complete package! 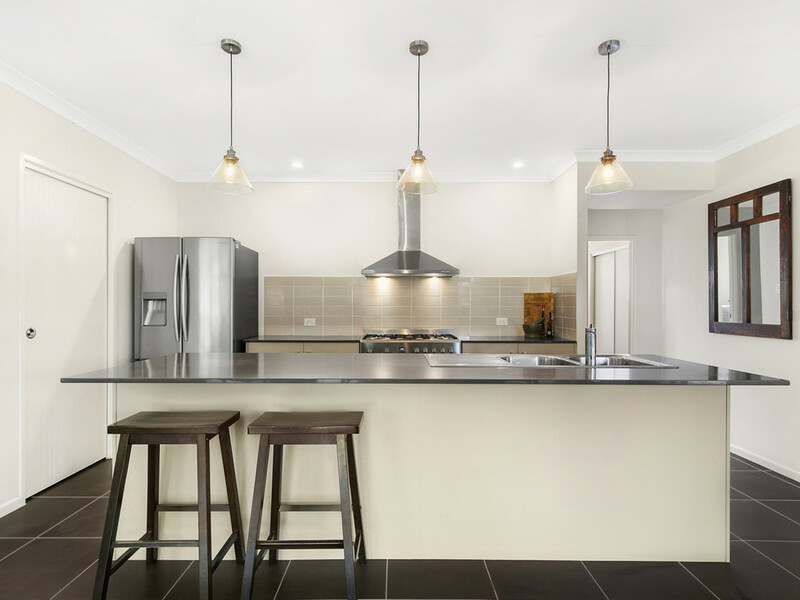 – Gourmet kitchen with stone benchtops. 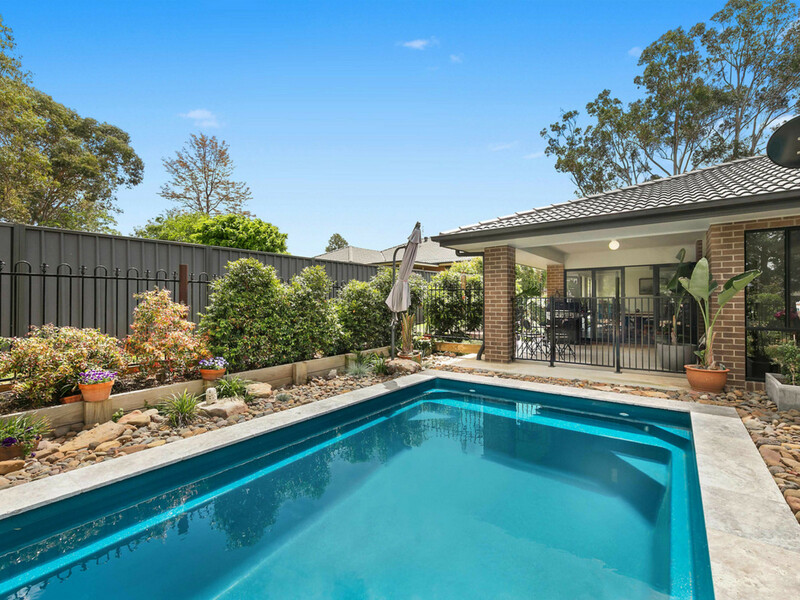 – Sparkling in ground landscaped pool. – Mountain views from the alfresco and pool area. 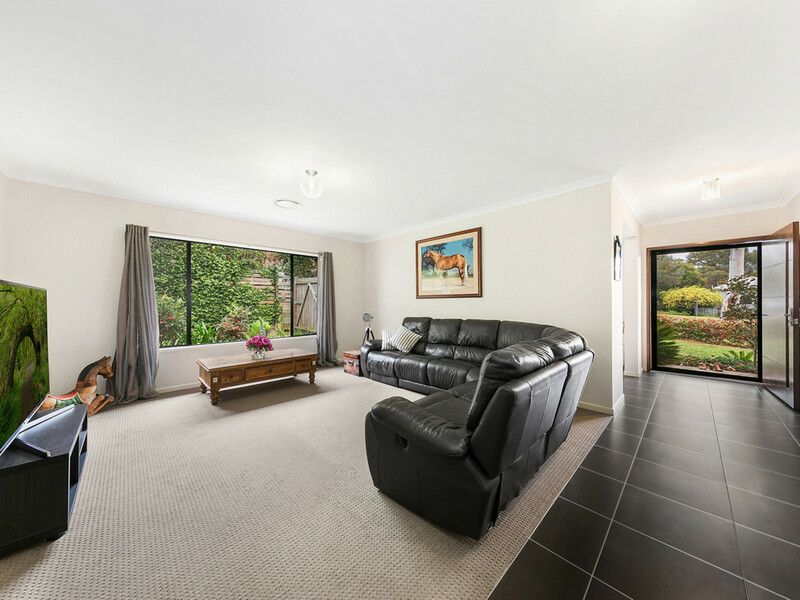 – Just 4 minutes-drive to Bellbird and just 8 minutes-drive from the Cessnock shopping centre. 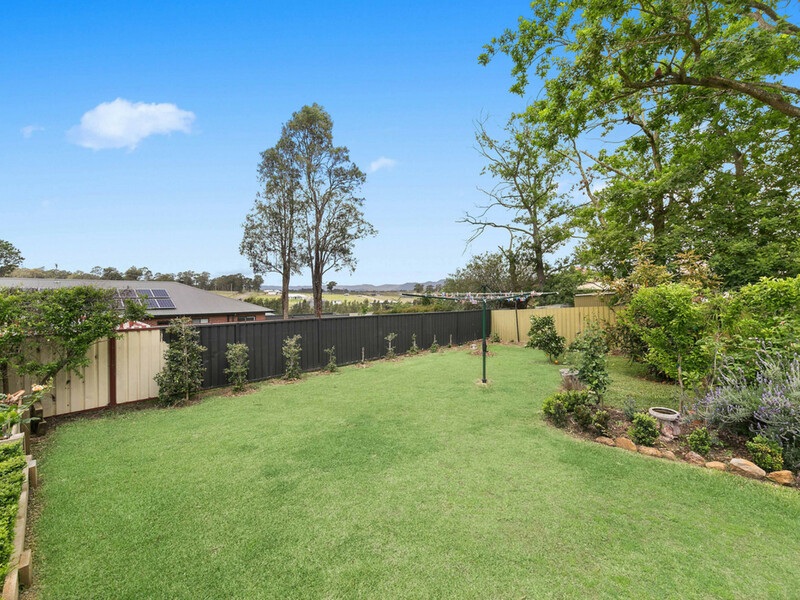 – 20-minute drive from the Hunter Valley Vineyards, restaurants, golf courses and concerts. – Local public school and bus services to secondary schools. 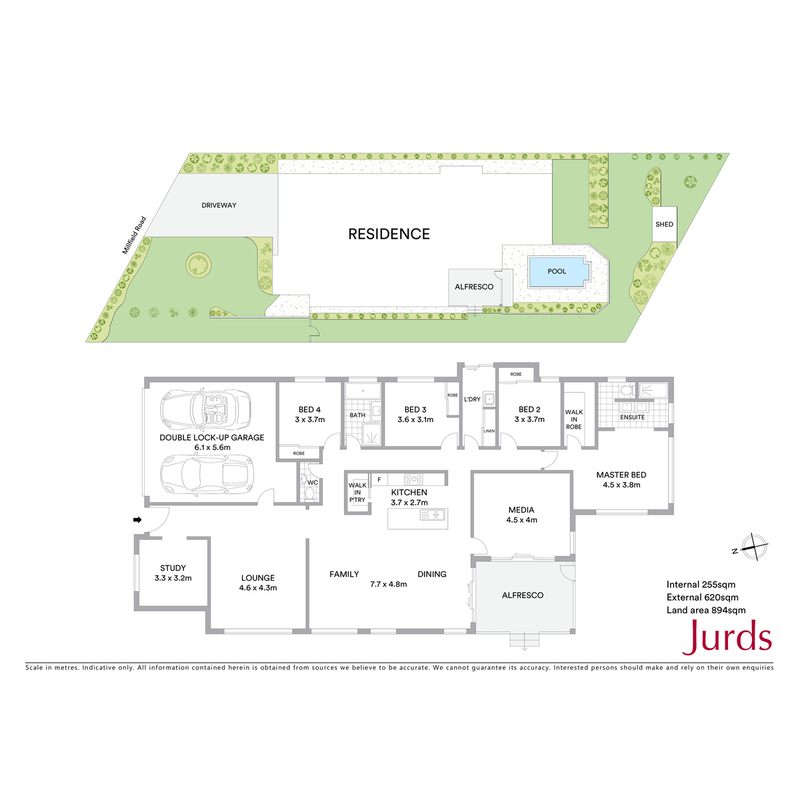 Jurds Real Estate are delighted to offer this home for sale.